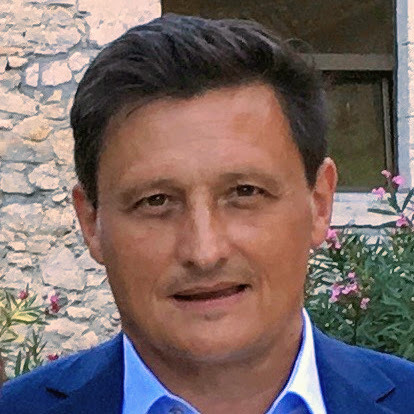 Denis Voinot studied law in Lyon, Grenoble and Saarbrücken (Europa Institut, Mst. “Europäisches und Internationales Recht”, 1989). He obtained his Ph.D at the Grenoble University in 1993 on “Technical standard in european and comparative law”. He was professor at the University of Lyon and University of La Réunion. He has been professor at the University of Lille since 2008 and visiting professor at the KU Leuven since 2010. He teaches european private law, commercial law and bankruptcy law. Codirector of Research team René Demogue (Centre Droits et Perspectives du Droit). Vice-Dean of de law and science political Faculty (University of Lille). Good practices and collaborative Economy (CRDP – Fondation MAIF) / Sharing Economy – Groupe 3 L (Leuven/Louvain/Lille), Associate International Laboratory (LIA).